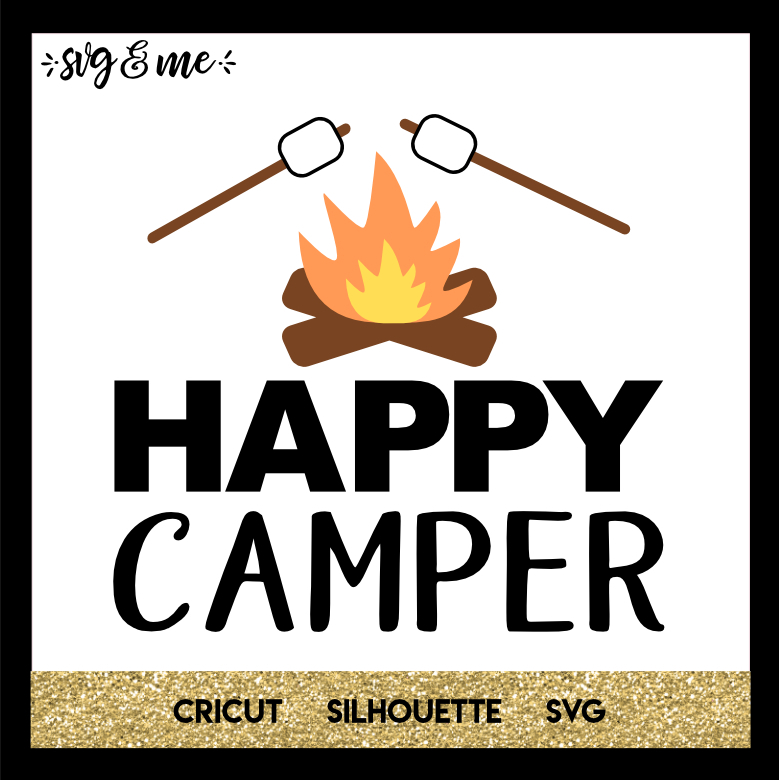 Cute free svg that is perfect for your camping trip this summer. 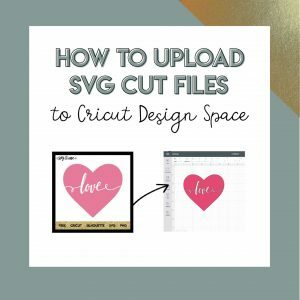 Make a shirt for your kiddos or one of those popular light buckets you see everyone making. I am still having trouble uploading…so I NEED a MAC?